Renowned for sophisticated engineering innovative technology. 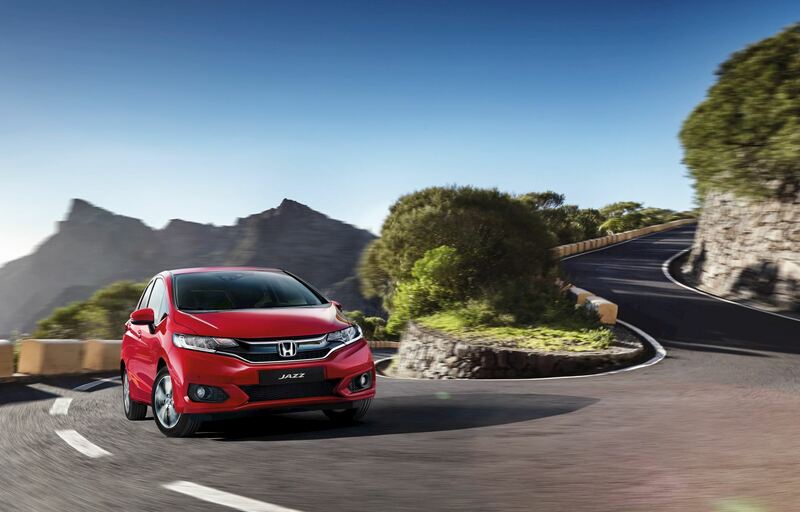 Universal Honda Ltd., the importers and distributors of Honda Cars in Ireland, has been in operation since 1984 and is a 100% Irish-owned company. 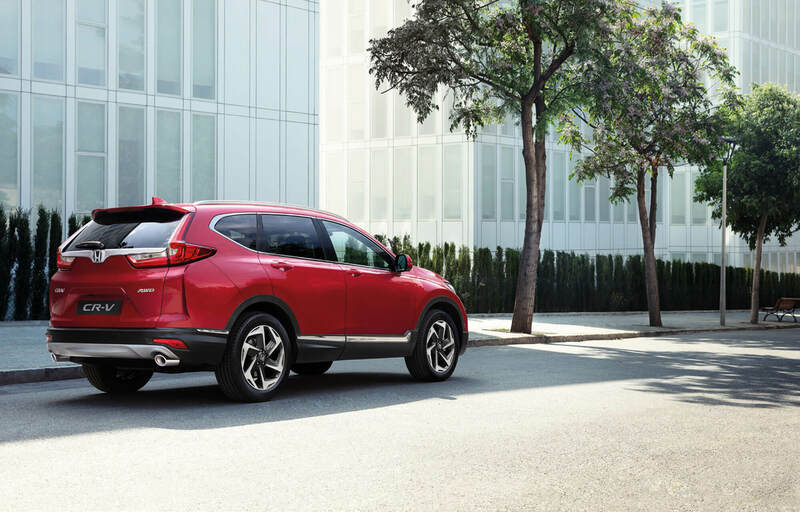 Operating from our state-of-the-art HQ building in Citywest, Dublin, Universal Honda Ltd. is responsible for the sale and distribution of Honda vehicles through its network of 28 Sales and Aftersales dealerships located throughout Ireland. 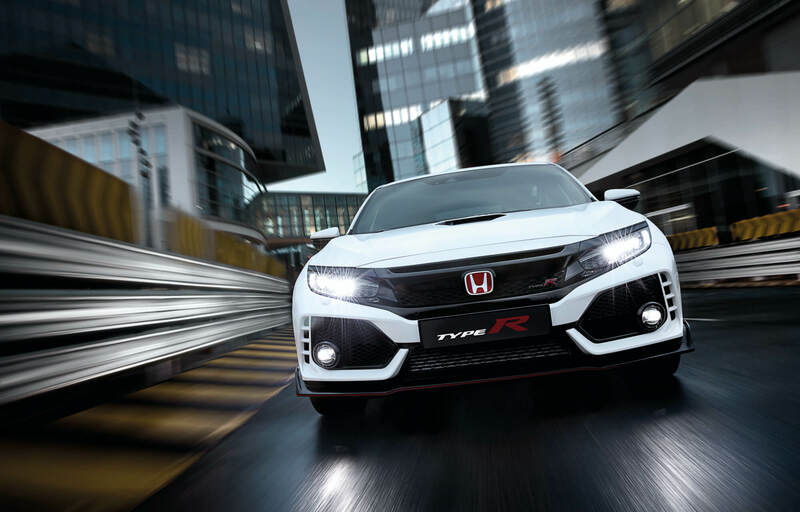 Founded by Soichiro Honda in 1948, Honda Motor Co. Ltd. has grown from a manufacturer of Motorcycles, to the world’s number one engine manufacturer. 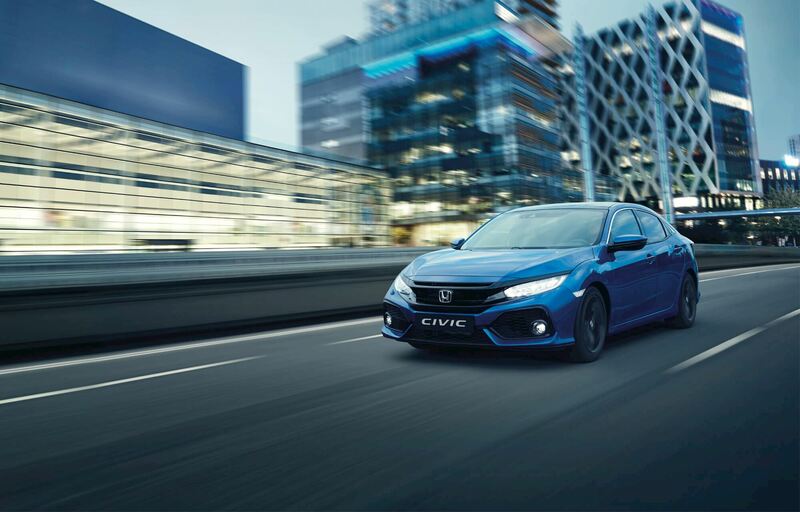 Honda has expanded from Motorcyles, to Cars, and in to Power Products, Motorsport, Robotics and most recently Aviation, all with one aim, to provide the Joy of Mobility to our customers. 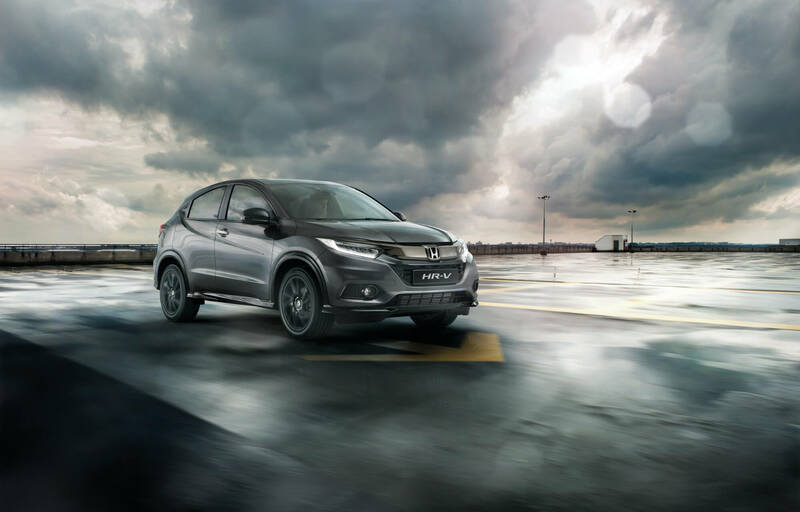 Honda is a name renowned the world over for engineering quality, reliability and sporting success, a name which pushes the boundaries of engineering and design to discover ever more useful and inventive technologies and products.